At Healthy Smiles of Georgia, we can complete a dental bonding procedure to restore your damaged tooth or to make aesthetic changes that will improve the appearance of your smile. This cosmetic dentistry solution is affordable, durable, and long-lasting. It is also non-invasive, making it an ideal restoration for children and adults who are too busy for alternative procedures like dental veneers and crowns. While lesser known, dental bonding is a dependable cosmetic dentistry solution, and patients throughout the Alpharetta, GA area are delighted by the results. If you would like to learn more about Restorative bonding, we encourage you to call our 30004 dental office at (678) 784-0806. Dr. Jai can meet with you, examine your teeth, and discuss how a bonding procedure can be used to improve your smile. Cosmetic Dental Bonding: A Natural-Looking SolutionIf you have damaged your tooth and are looking for a natural-looking restoration, consider Restorative bonding. In this procedure, a tooth-colored resin material is applied to your tooth and shaped until it looks like your naturally occurring tooth. It is then hardened in place with a special dental light, effectively bonding it to the tooth. This requires the skill of an expert dentist who understands how to make the restored tooth blend in with the surrounding ones. At Healthy Smiles of Georgia, we are experts at doing so and will ensure that, regardless of the type of restoration you receive, your smile will look amazing. Check out what others are saying about our dental bonding services on Yelp: Dental Bonding Alpharetta. Can dental cosmetic bonding fix my child’s chipped tooth?Yes, it can. As a cosmetic dentist, we can restore your child’s chipped tooth by applying resin to their tooth and shaping it until it looks like their natural one. Dr. Jai will match the shade of the resin with their surrounding teeth so it blends in entirely. 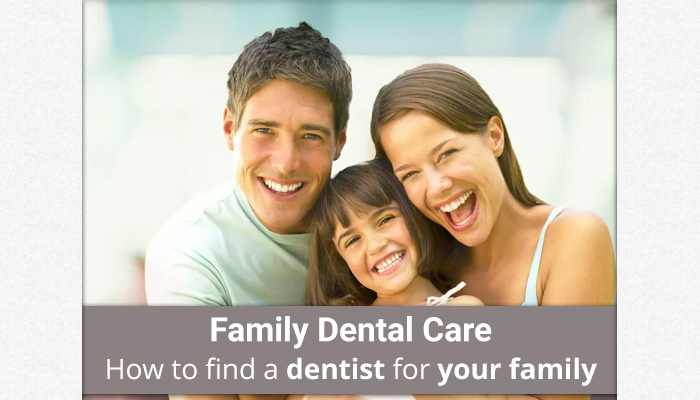 This way, it will be difficult to tell that they ever damaged their tooth in the first place. The only thing to note is that if their teeth are still growing, they may need a revisit in the future.Will a tooth bonding procedure be uncomfortable?Not at all. This is a non-invasive procedure and one of the most comfortable restorations you can have. In order to complete the restoration or to make cosmetic improvements, all we need to do is roughen the tooth slightly and apply a conditioning liquid. Next, we will apply the resin material that has been shaded matched to your teeth. It will be shaped perfectly before being hardened in place. 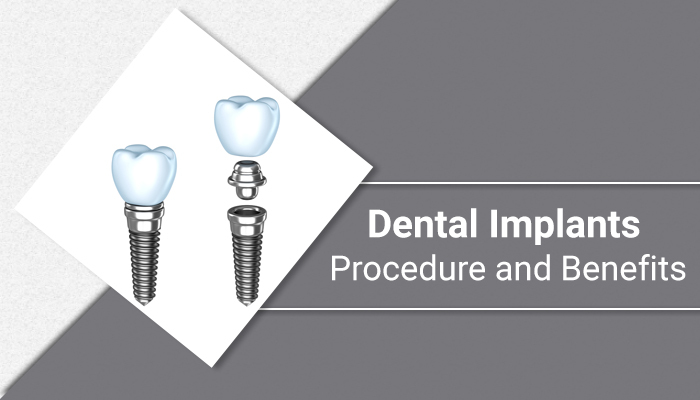 Since your tooth structure remains intact, the procedure will be completely comfortable. In fact, most people do not need any anesthesia or pain medication at all.Can Restorative bonding be used to fill gaps in between my teeth?Yes, it can. When you visit our Alpharetta dental office, we can close small gaps you have in between your teeth using this simple procedure. This is an alternative to placing veneers or crowns or undergoing an orthodontic procedure. Since cosmetic bonding can typically be completed in one dental visit, it is the fastest way to complete this transformation.Can it reshape my teeth?Bonding is an excellent way to reshape your teeth. We can use it to lengthen your teeth or change their width. By doing so, your teeth can appear more uniform, and the inconsistencies between your teeth can be eliminated. It only takes 30 to 60 minutes per tooth, so reshaping is much easier and faster than you may have thought.Will cosmetic bonding help if my teeth are stained?Yes, if your teeth are stained, we can use bonding to cover them. Typically, we suggest trying a whitening procedure first, since this can improve the appearance of your smile with relative ease. There are times, however, when a whitening procedure is not enough to remove some of the deep or more significant stains. This is where Restorative bonding can be particularly useful. We can place the resin material on top of your stained tooth or teeth in order to improve their appearance. When you visit our Georgia dental office, we can discuss your options with you and complete the procedure in as little as one visit.Is a tooth bonding procedure reversible?Yes, since bonding is applied without removing the enamel on your teeth, the process is reversible. This means that if you want to change course and restore your teeth or change their appearance with an alternative procedure in the future, you can. While most of our patients are entirely satisfied with the appearance of their teeth after the bonding procedure, some use this as a temporary solution while considering how they want to improve their smile in the long-term.Is dental bonding affordable?If budget is a concern, dental bonding is an affordable and viable option. Since bonding material is placed on the tooth and hardened in our office, there is no need for participation from the dental lab. This makes the process more cost-effective than getting dental veneers or crowns, two other comparable procedures. If you are weighing your options between the three, let us know. We can give you a breakdown of what each procedure will cost. For more information, call 678-762-0690 and schedule a consultation.How long will it last?A Restorative bonding procedure is durable, natural-looking, and effective. There is no set timeframe for how long the resin will last. It could last for several decades or several years. Taking care of your teeth will help to increase its longevity. Be sure to brush with a soft or electronic toothbrush so you do not risk eroding your teeth and your restoration. You should also avoid eating food that is too acidic or engaging in any activities that could break or chip your teeth. While bonding material is strong and durable, it is not as strong as a dental crown would be, so if you are looking for a longer lasting restoration, you may want to consider that option, as well. Overall, dental bonding is incredibly effective, and your teeth will look both natural and beautiful once we are done. To learn more or to find out if this procedure is right for you, call our Alpharetta dental office at 678-762-0690. If you live in Alpharetta, Georgia call (678) 784-0806 and schedule your appointment to experience why patients trust Healthy Smiles of Georgia with all of their dental bonding needs.